Amazon Prime Day: Is it worth $119? 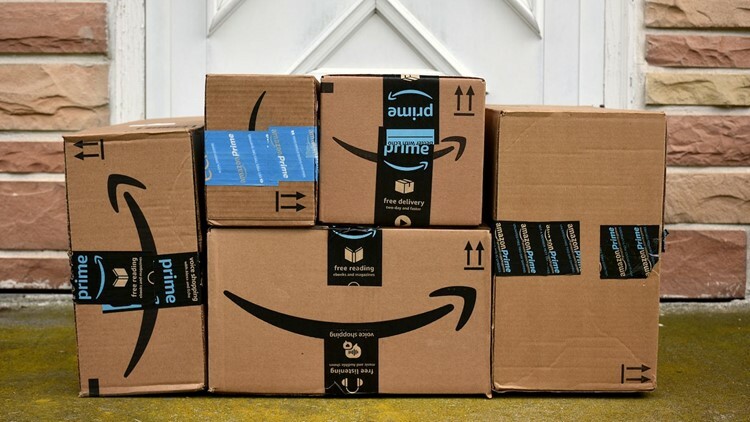 As consumers prepare to go to stores and online to make mid-summer purchases, many will have already bought what they need on Prime Day, and retailers will experience more erosion to the traffic and revenue they desperately need. If you're a big shopper, you probably already have a Prime account. It makes you eligible for exclusive Prime deals and brands as well as reading material for your Kindle. Entertainment fans will like Amazon movies and shows that rival Netflix and Hulu offerings. (Exclusive streaming of "The Americans," "Downton Abbey" and originals like "Transparent" could be in your future.) And you can watch Oscar-nominated movies like "Lady Bird" and "Moonlight" between binges of camp-tastic "Dynasty" and black comedy "Fleabag." More than 1 million items will be available at reduced prices and it's likely Amazon tech gadgets such as Kindle tablets and Echo smart speakers and exclusive clothing brands will be majorly discounted. Don't forget that rival sales are going on now, too. On the hunt for electronics? Dell's "Black Friday in July" sale is offering discounts on laptops, with some prices being dropped more than $200.